make sure to get you exactly what you want! stripping the skin of its natural oils. Improve Your Skin with Vegan, Chemical Free, Gluten Free Natural Clay Soaps. from a unique type of edible clay called calcium montmorillonite. This unique ingredient naturally absorbs toxins, and stimulates energy. and with prolonged use may cause irritation, rashes, dryness, or itching. The soap you use everyday might be causing skin problems. from chemical Sulfates, lard or tallow, known to cause irritation on the skin. 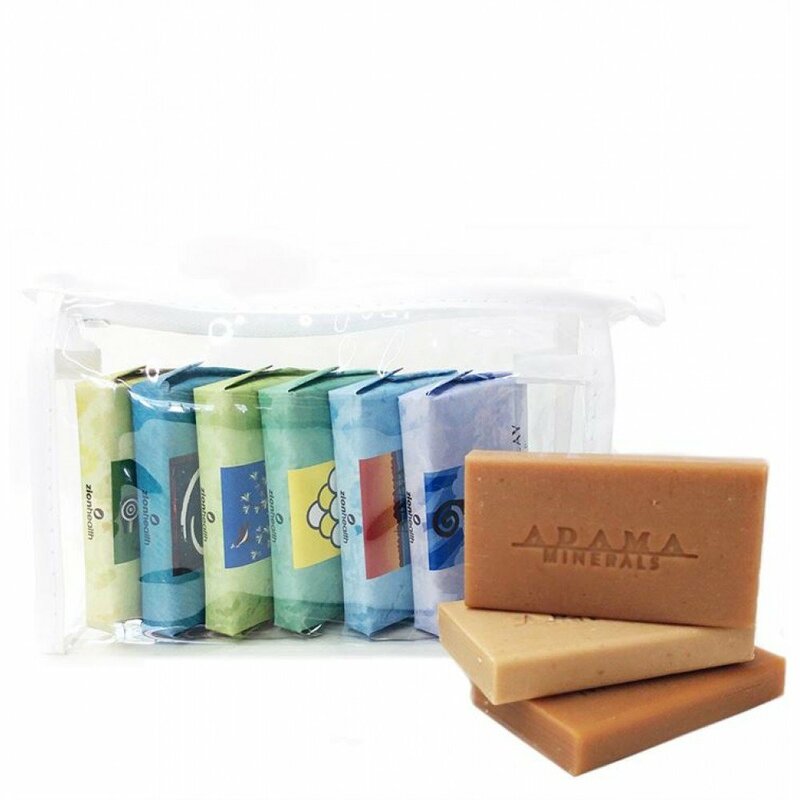 Ancient Clay soaps gently cleanse and keep the skin hydrated. How to Use it Apply on Face and Body and Rinse. of dead cells and dirt. Dream Cloud - Dream Cloud is Tangerine fragrance. Sunrise - Cucumber flowers help soothe and nourish dry skin. Moon Dance - Fragrance Free. essential oil scents: Cucumber flower, Lavender Oil, Tea Tree Oil, Pineapple Peel Oil.